Accidentally I found Schulz strip used in previous post. I wonder how few pencil sketches and cartoonist/caricaturist able to portrait particular individual, social/political situations so precisily. If we watch carefully any cartoon strip tells story of complete book. Expressions of characters are unimaginable. It can express any emotions human can possess. My favorite cortoonist are R. K. Narayan and Charls Schutz. 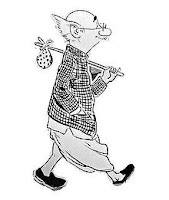 I never realized when I become R.K. Narayan fan because I was watching his cartoon strip from my school days . In those days daily Maharashtra Times used to publish it. I understood little about common man but when I become more and more common I realized how powerful that character he has created. I also saw common man sculpture at symbiosis dedicated to R.K. Narayan but I felt common man sketches are more expressive than 3D-physical format. 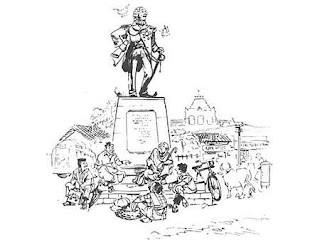 And what to say about sketches he has drawn for his brother's book Malgudi Days. 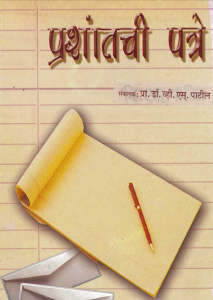 Book itself is great narration of childhood, which can resemble to any child who lived in rural India. 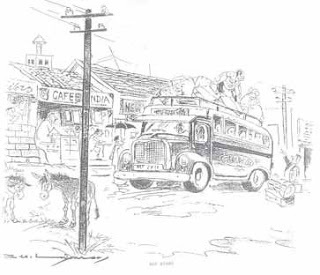 Whenever I read or see Malgudi Day's cartoon, I remembered all those nostalgic remeberance of Sangamner. Same is true about "Peanuts" by Charles Schultz. When I first noticed his cartoon strip in USA, I was skeptical it won't affect me since it will be mostly to do with american life. But slowly I got absorbed with it. Personal incidents narrated by his characters don't have any national boundary!! As I reflect back and think why we love such fine art. Simplicity is obvious reason, nobody wants complex life. But beyond simplicity it also reflects positive side of life/humanity especially it is apparent considering other depressing negative news around news paper.
" Don't worry about the world coming to an end today. It's already tomorrow in Australia. "